As a wildfire rages outside the Odalon Animal Sanctuary in the rugged Santa Monica foothills, the retired Hollywood movie chimpanzees housed there are shot and left for dead. 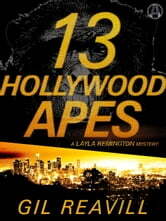 When Malibu detective Layla Remington reaches the grisly scene the next morning, she’s deeply disturbed—and even more confused. The victims are not human, so the attack cannot be classified as homicide. Yet someone clearly wanted these animals dead, and executed them with ruthless efficiency. Miraculously, there is one survivor: a juvenile male named Angle. But as Layla reaches the veterinarian’s office where Angle is recovering, a man with rock-star good looks and a laid-back Southern California attitude swoops in and removes him. And just like that, an unusual case turns truly bizarre. Soon reports surface of ferocious attacks against Odalon employees . . . with Angle as the prime suspect. 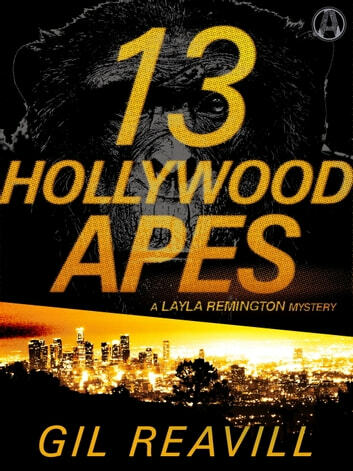 As a wave of senseless violence reaches its apex, Layla chases a mystery man and his chimp—but everything comes back to that terrible night at the sanctuary.